What can you do in Quebec? 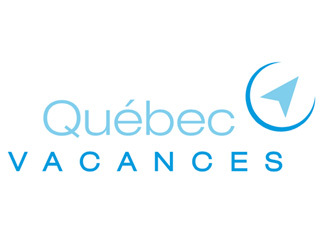 Get tons of answers to this question on Quebecgetaways.com. You’ll discover vacation ideas, things to do and lots of surprises in every one of Quebec’s regions. With just a few clicks, you’ll find vacation packages, photos, videos and a wealth of tourist information to help you choose a hotel, a particular spot or activities for families, couples or friends. This tool is ideal for planning a romantic escape to Québec City, an afternoon at a Laurentian spa, outdoor activities with family in Mauricie, a via ferrata trip at a national park or a few days at a festival. In any season you’ll find something new thanks to our tourism experts, who let you in on their latest discoveries with fresh articles published every week.